Ep. 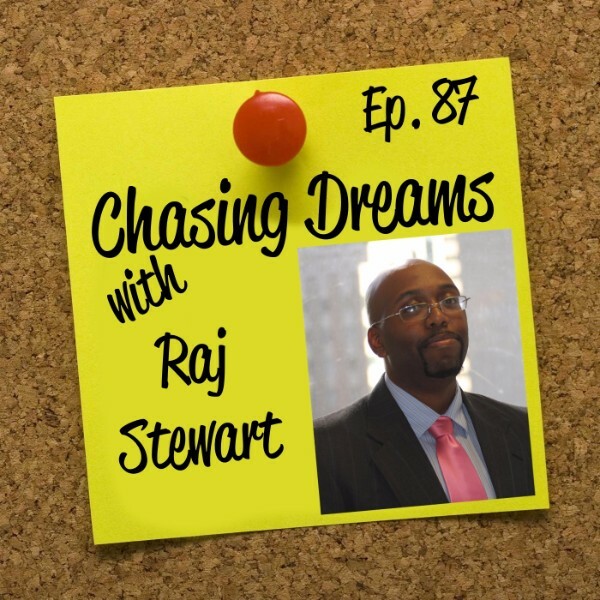 87: Raj Stewart – Rule in, Rule out | Aimee J.
Raj Stewart is an academic researcher turned healthcare consultant. He’s passionate about bringing an evidence-based, patient-centered perspective to practical healthcare issues. He works on a wide variety of projects and helps with coaching and training for companies that interact with government agencies and private medical insurers. Reading scientific literature and policy takes much of his time, but he manages to find time for travel, DJ gigs, record collecting, soccer, and family. He’s been my friend for over 15 years, and I’m excited to have him on the show! What do you think? Is college necessary? Many people think it’s just a waste of time. Raj was raised to know the value of education. College was encouraged in his family as the next step of evolution in the development of a young adult. College gives opportunity to expand horizons and interact with all kinds of people. You learn how to think and have exposure to many things. In short, Raj explains that college gives you a safe place to make mistakes! Do you realize that others are affected by the actions you take? Every successful person gains the perspective that they are uniquely important, but NOT the only person in the world. We all are part of a larger, inter-connected whole. Even in pursuing goals, it’s not all about me! Raj’s philosophy might just change your life! He shows how to live your life as a series of “rule in or rule out” opportunities. Not many paths in life are linear and straightforward. Ask, “Will this aid me in an overall goal?” You have choices that either help define what you WANT to do or let you know what you DON’T WANT to do. Dead ends aren’t the enemy, but you must realize when they appear. Realizing you are stagnant is the FIRST step to evaluate and change! [3:55] College: important or not?